Research project aiming to create highly usable filters for a fashion e-commerce, while keeping the UI in the forefront. The goal was to add some identity to a traditionally very functional part of websites and apps. 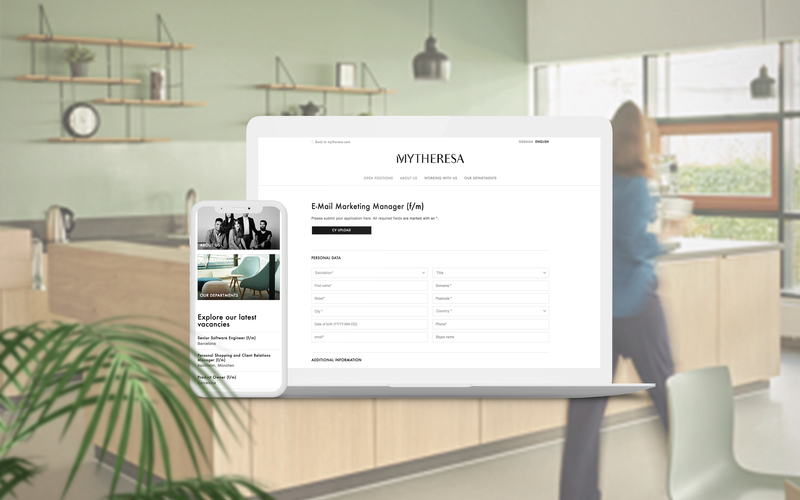 Design of the Onboarding for the users of the Mytheresa app. These screens being the first thing the user sees when downloading the app, it was especially important that the content explained the business model, and were extremely inspirational . Mytheresa is an industry leader in the world of online luxury fashion and retail. This project consists of the complete redesign of their career portal, built by the agency Rexx. Digital Influencer is the premier community for e-commerce professionals. 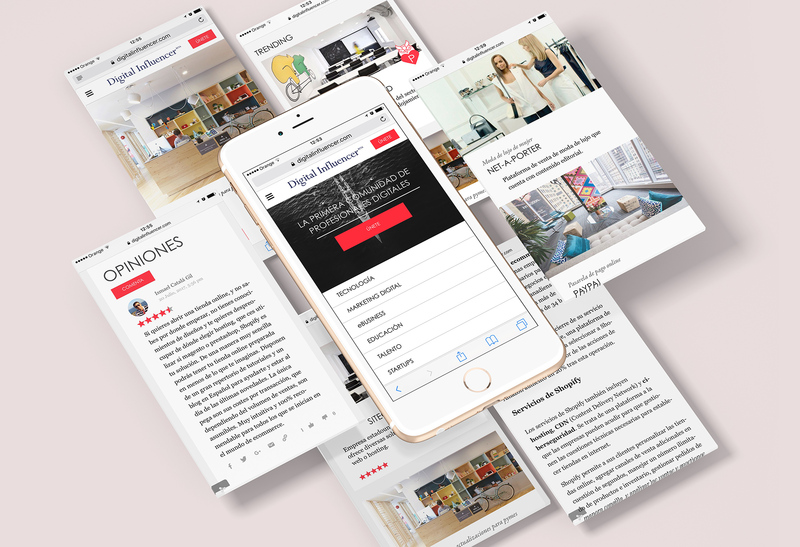 Consisting of a transactional review site, blog and job-board amongst others, it launched in August 2017. 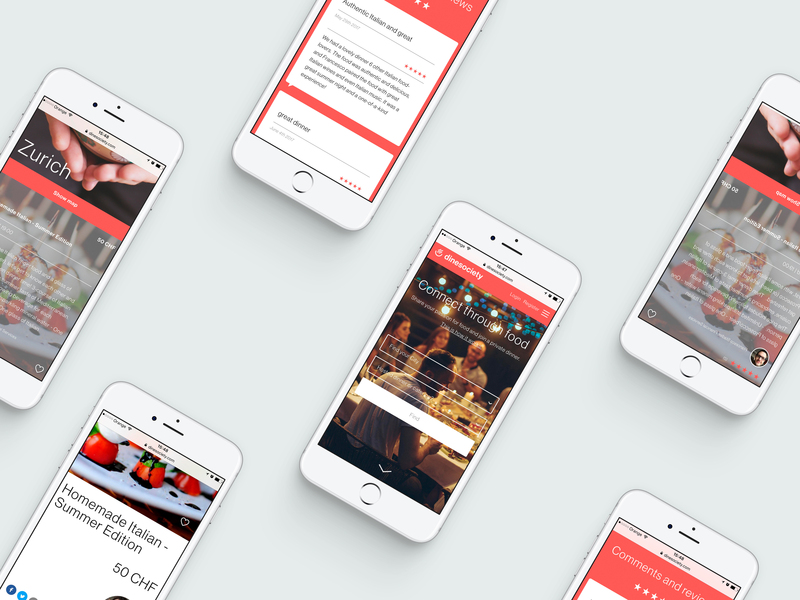 Concept and design of a Shared Dining app developed with the studio Mangan Berlin. Dine Society was released in January 2017 in Switzerland. Website and Magazine design. Sansón Magazine takes hair as the main topic, as an excuse to analyze today’s culture and aesthetic. Project consists of Branding, Web and Editorial design. Project consisting of the design of a culture, art and design magazine, as well as its identity and branding. Flyer, Brochure and Pop-up Invitation for the brand Planeta Moda (a sustainable, fair-trade clothing brand), in the event that took place in Bio Cultura Madrid in November 2016.